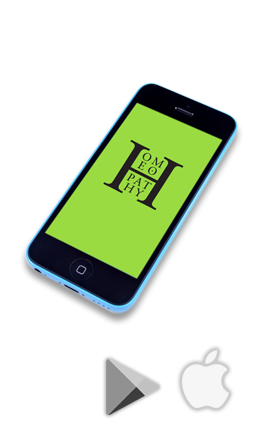 Enter your UK postcode to find the homeopathy courses closest to you. If your course is already listed on this website, you can edit your listing by logging in. You may need to request your password using the email address in our listing. If you have a homeopathy course you want to add to this website, you can register and add a course.